Each Mental Maths year pack comprises of 3 CDs to play on a CD player, one CD-ROM to use on a PC or MAC and a photocopiable book. 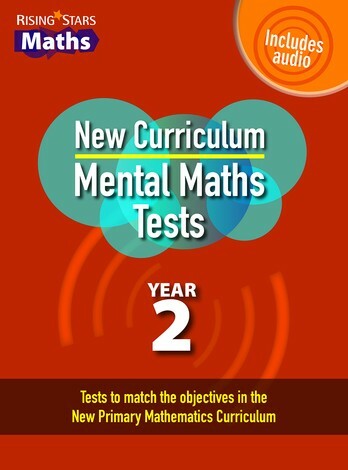 Mental maths questions represent 20% of the overall mark in the National Tests so it is vital that pupils are provided with regular mental maths practice. This brand new resource provides everything you need to ensure your pupils are prepared and confident. Designed to use with your class once per week, it enables pupils to familiarise themselves with the style of the mental maths paper in the Key Stage 2 SATs. Progression is built into tests across each year group and between years, and the questions include varied mathematical language. All answers are linked to the new National Curriculum.